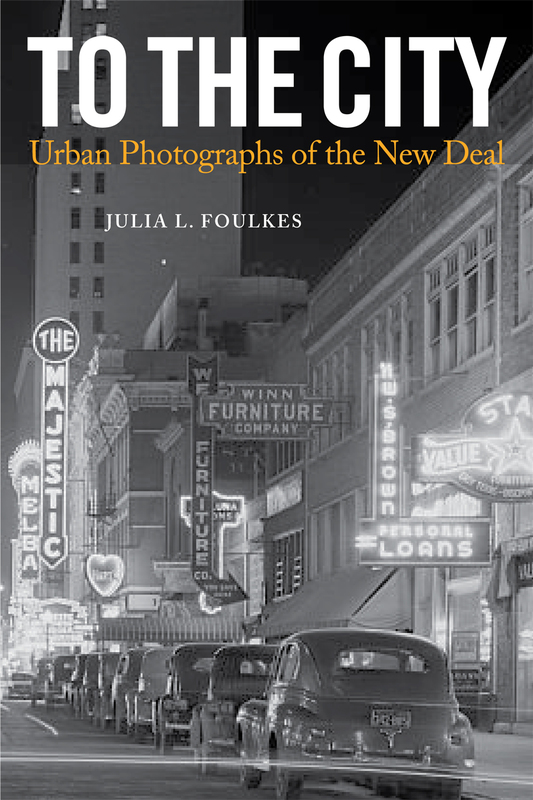 Julia Foulkes, author of To The City, answers the question: Why do people move to the city? Understanding how time “flies.” Or why it doesn’t. In this blog entry, Michael Flaherty, author of The Textures of Time explains how and why we sense time thee way we do. We sense time, and our experience of time varies. The events in our lives seem to happen quickly or slowly, more or less often, or in a particular sequence. Silk doesn’t feel the same as sandpaper. Likewise, from a subjective standpoint, time has different textures. Why is there variation in the textures of time? This question concerns causality as well as temporal experience. When you examine temporal experience, what you see is alternation, the yin and yang of cause and effect: sometimes things happen to us; sometimes we make things happen. In certain situations, it would appear that time happens to us; our temporal experience seems to result from our circumstances. In other situations, we make time happen; we design or construct our circumstances such that they act back on us to produce a desired form of temporal experience. With murder, one is a victim of circumstances. In contrast, there is “suicide by cop” where individuals who want to die, but cannot bring themselves to do what is necessary, threaten police officers in an intentional effort to provoke the officers to do the killing for them. Is temporal experience more analogous to murder (where the outcome is imposed on the individual) or suicide by cop (where the individual arranges and desires the outcome)? Those who study time have done so from the assumption that time happens to us. They think temporal experience is the result of forces in nature or society, forces beyond our ken or control. They view time as somehow “out there,” cosmic, coercive, and indifferent to our desires and inclinations. 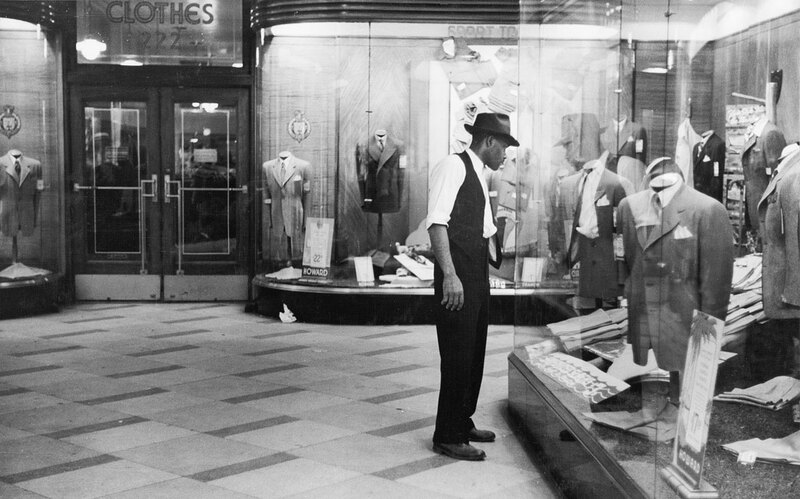 In so doing, they overlook the ubiquitous ways in which we create our own temporal experience. 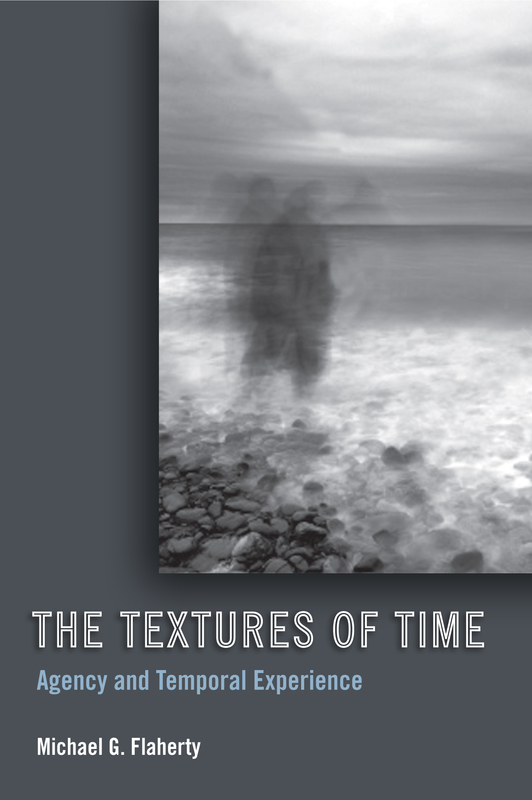 For The Textures of Time, my research assistants and I interviewed 406 people from all walks of life. In these interviews, they describe how they attempt to control, manipulate, or customize their own experience of time, or that of others. Their fascinating stories make it clear that we construct much of our temporal experience by means of techniques that I call “time work”–our efforts to provoke or prevent various forms of temporal experience. Temporal experience does not just happen to us. On the contrary, there is ample evidence of self-determination in the construction of situations to which one wants to respond, not because these situations are ends in themselves but because they are thought to bring about particular types of temporal experience. By virtue of these homespun practices, we are all “doing time.” There is enormous variety in this conduct, and it would appear that no situation is immune from such effort. Why, then, has this behavior been overlooked? Our subjects acknowledge it readily when prompted by careful questioning, and they frequently take pride in their own ingenuity, but, from an observer’s perspective, there is little to see because so much of this effort is personal, even subjective, and it is often clandestine. Nonetheless, the study of time work reveals the humanly produced origins of our temporal experience. In this blog entry, Lori Peek, author of Behind the Backlash: Muslim Americans after 9/11, explains what prompted her to write a book about the hate crimes, discrimination, and feelings of social isolation that have marked the Muslim experience since that fateful day in 2001. Stories matter. They matter because they are how communities and even entire societies come to understand and pass down moments of collective history. In the aftermath of 9/11, powerful voices joined together to tell the story of the terrorist attacks. Of course, the story came in many different forms—political speeches, newspaper articles, television coverage, and so forth—but the storyline was nearly always the same. The protagonists were average, ordinary Americans. The plot focused on their shock, their grief, their anger, their national pride, and their collective solidarity. This particular narrative is not untrue—at least in the sense that it does indeed capture how many Americans experienced 9/11. However, as I argue in Behind the Backlash, the narrative is incomplete. Behind the Backlash documents both the visible injuries as well as the more invisible forms of suffering that Muslim Americans endured after 9/11. But that too is only part of their story. Muslim Americans also exhibited incredible strength and solidarity after 9/11, as members of the community came together to try to reassert and reclaim their faith.